After I had my twins 8 years ago, my abdominals separated to an extent that the physiotherapist said he doubted they would ever knit back together. 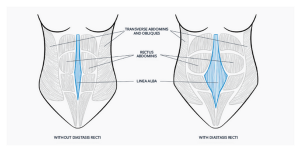 Why a check for DRA (Diastasis Recti Abdominis) is not routinely performed at the 6-week postnatal check I am not sure- but I like to check any postnatal 1:1 students for this, before beginning an exercise routine with them. 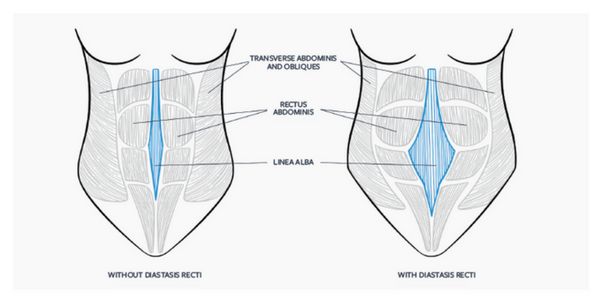 Training and motherhood: pregnancy, breastfeeding and beyond. My answer I told her, was extensive, so I thought I would post it here, to maybe help any other preggos or new mums thinking the same things. My answer is primarily based on my experience of being pregnant with and breastfeeding twins. I’ve gleaned some other information from here and there. I’ve heard of mother’s running marathons and ultra marathons, stopping to breastfeed their babies along the way. I’m pretty sure these mothers didn’t jump into that idea after giving birth. They must have been in a pretty good physical state before hand. 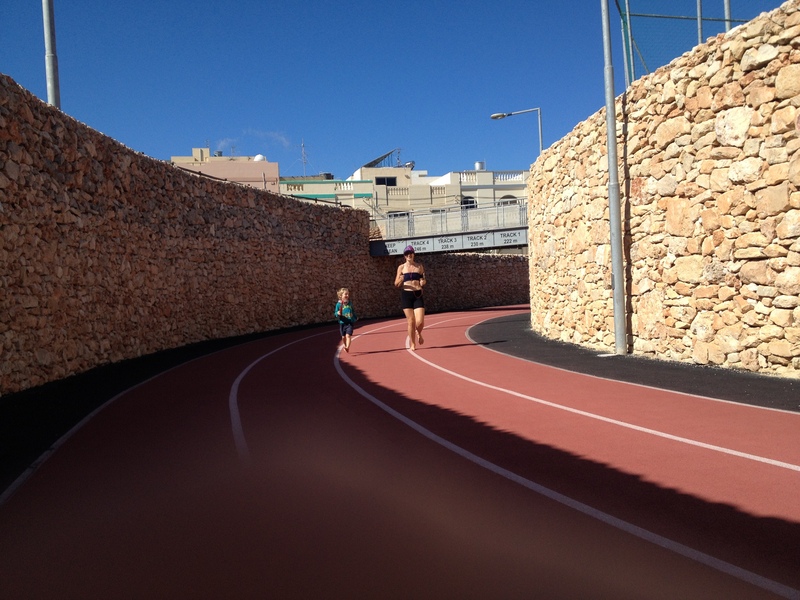 The first mother I heard about doing this, stepped into a 24-hour timed race (you run as many time round a track loop as you can in 24 hours) after her husband couldn’t take part. She ran more than an ultra, without planning to. An ultra is anything over a marathon distance. The second was a professional runner who was back training 6 weeks post-birth and back competing in the first year.